Whether you're a first-time homeowner or renovating a well-loved unit, we all try our best to create a space that's not only beautiful but reflects who we are, too. Luckily, SB Furniture is here to help us do just that. Transforming ordinary spaces into stunning abodes for more than eight years in the Philppines, the trend-setting brand continues to launch new collections quarterly—providing great inspiration for tailored-living to everyone. 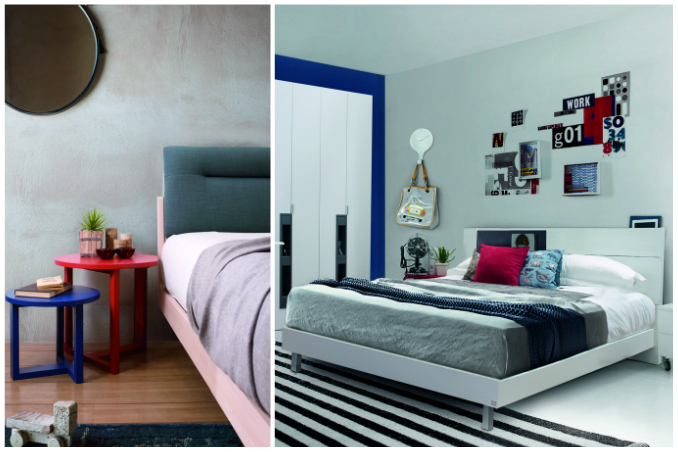 This season, you can look forward to three of its best and latest lines of furnishings. Main photo: Scandi and Spazz collections.